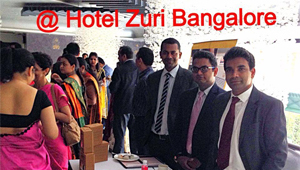 The first Anti-slip Safety Solution in india by Czar Lab Pvt Ltd. 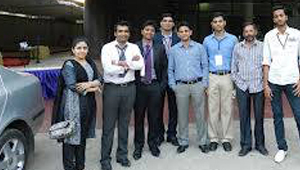 Czar Lab is one of the largest producer of Anti Slip NanoTechnology in India, currently serving major cities in India and abroad, Headquartered in Bangalore and corporate office in Mumbai. 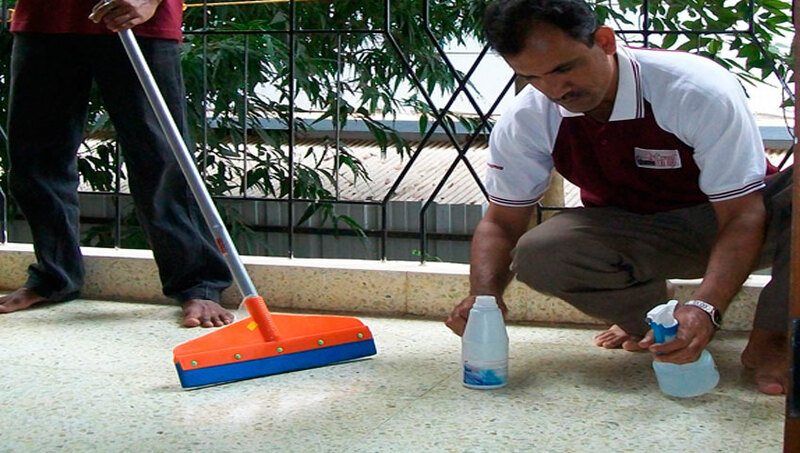 Not sure which solution is best for your wet flooring? 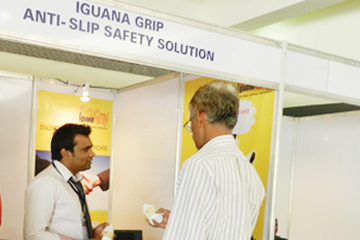 IguanaGrip is the first Nanotechnology based anti slip safety solution in India. 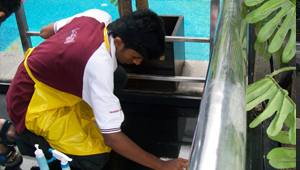 We often hear about accidents in wet areas and now we have a permanent solution for those accidents. 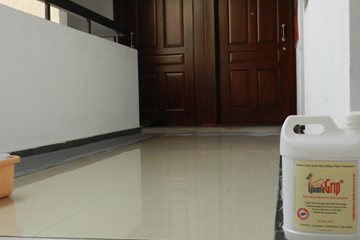 People often meet accident and they complaint about slippery floor. 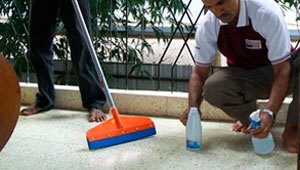 Don’t take any risk, contact IguanaGrip team today and make your floor permanently slip free. 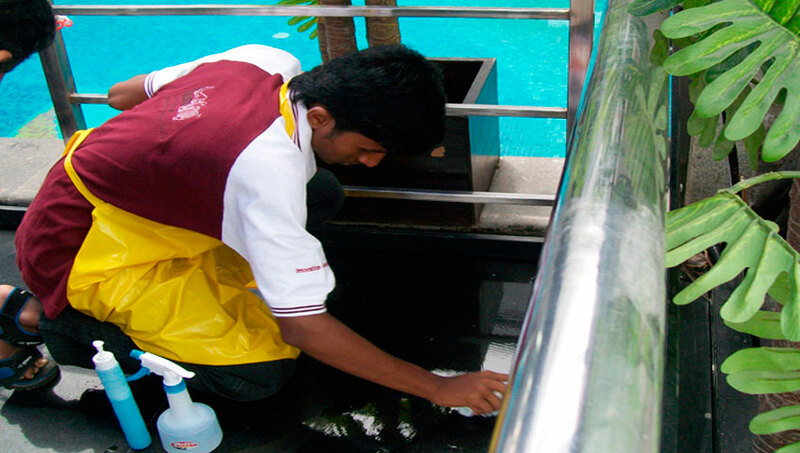 This is just a one or two hour treatment on floor and then there will be no risk of getting slipped even when floor will be wet. 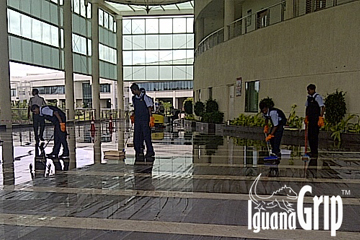 With the IguanaGrip, your floor gets very fine treatment or microscopic texture of treatment. 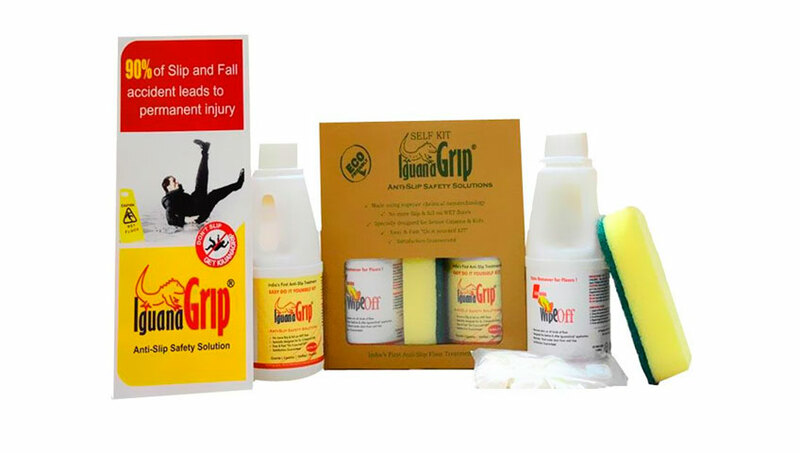 WHAT CAUSES 'SLIP AND FALL' ACCIDENTS? 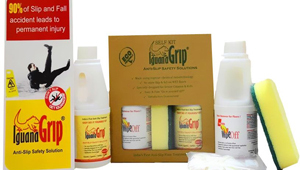 WHAT TYPES OF SURFACES CAN IGUANAGRIP BE APPLIED TO? IguanaGrip is really amazing, It is very effective, all positive feedback received from staff since we had it done - Great. 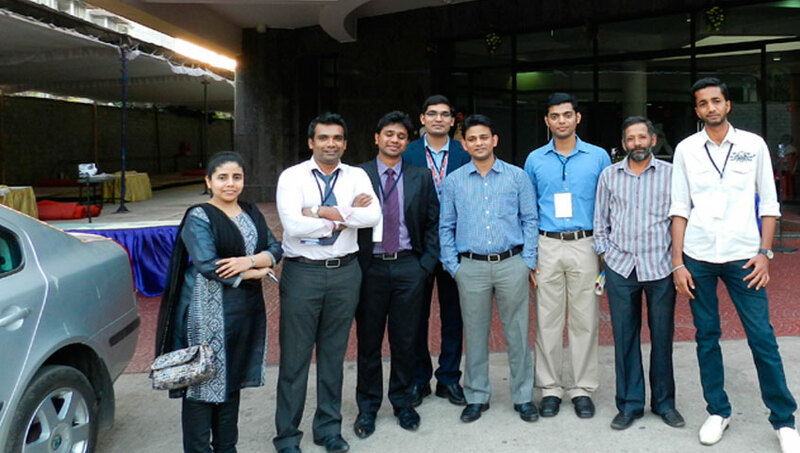 Yuvaraj Reddy,Aurigene Discovery Technologies Ltd.
N. RadhaKrishnan, Mahindra Aerospace Pvt. 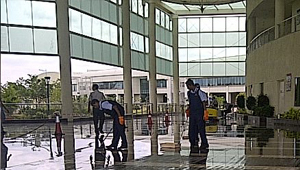 Ltd.
Our floor slipping problems have dramatically zeroed, we have been using anti-slip and since 2 Years and have got it anti slip treated almost the entire premises of our factory. 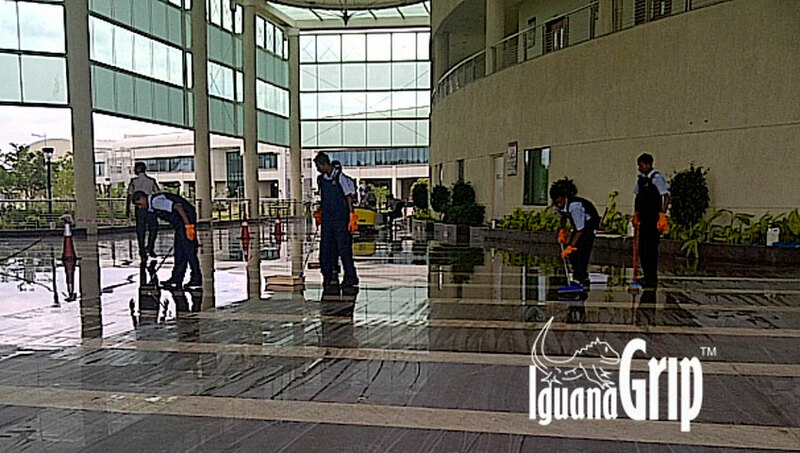 Thank you for your diligence in maintaining our floor safety. 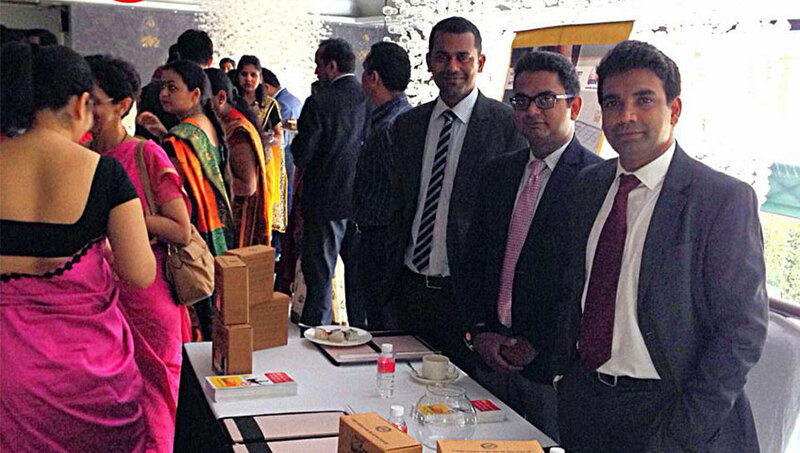 Martin Frank, ETA Construction (I) Ltd.